Finally, the time had come for me to watch Rak Of Aegis at Peta Theare, QC . There have been so many good reviews and people talking about this show, it added to my anticipation and excitement. Instead of doing a review I thought of writing a reflection after having had a opportunity of watching Rak of Eagis. In the show, they live in shanties and their town flooded every time it rains. Yet, the people helped each other and worked together and always came up with a great solution. Some people may not agree with some ideas but if everybody is optimistic about success, UNITY will prevail. 2. We are Happy people! Filipinos are very happy people no matter what happens. Whether it’s a family thing, calamities, or even standard of living, you always see smiles on the Filipino faces. And that was portrayed so well in the show. 3. Filipino Resilience is strong! People in the Venezia never given up. There were times that they were ready to lose hope but that didn’t stop them. They stood up and thought of better ideas that would help their community and earn something for themselves. In general Filipinos are very talented. Not just in music, but also in other field of arts. Not just because they want to be famous, but because they are doing it for their families and the community. The Rak of Aegis showcased that so well. It displayed how these great ideas can determine the future, how they can become a business opportunities and how these ideas can lift them up from poverty. At the end of the show, people in the village never lose hope. Whether flooded or not, they strive hard to make a better living not just for themselves, but also for their families and their community. A sign of a true Filipino spirit! 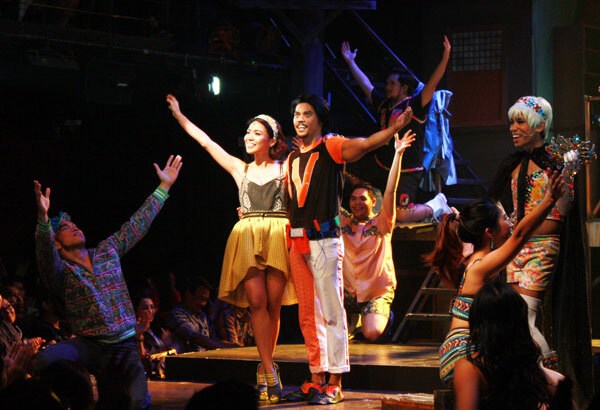 The Rak of Aegis really was a great opportunity that showcased the Filipino talent. The story was excellent and the musicality was superb! No wonder so many rave about this musical. 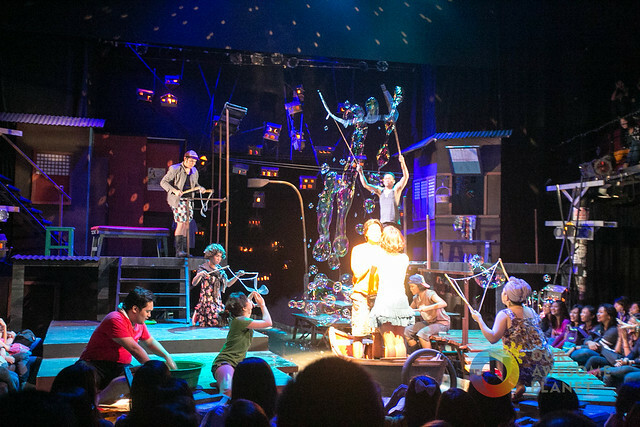 This only proves that we can create an amazing and world class show and this is one example.Congratulations PETA for such a masterpiece! I would love to watch the show again! Now it’s your turn to watch it!